It is now mandatory for every pre-flight briefing to include procedures for crew vacation from the cockpit. Cockpit Crew are therefore reminded before each flight is operated, it is not allowed to vacate their post leaving only one person in the cockpit. In the event the Cockpit Crew needs to use the washroom, a Senior Cabin Crew will be asked to replace him/her until their return. Also, AWA’s medical care procedures have been reinforced such that operational staff (Pilots and Cabin Crew)are only allowed to visit our accredited hospitals. In the event an operational staff is granted sick leave, in addition to the sick certificate given to the staff, the designated doctor will also notify AWA directly the staff has been given sick leave. Furthermore, AWA has increased the frequency at which psychometric testing is carried out on operational staff from once a year to half yearly. While our thoughts are with the families of the victims of the air crash, we would like to assure our customers and the general public that our commitment to run one of the safest airlines in the World will continue to be our primary focus. 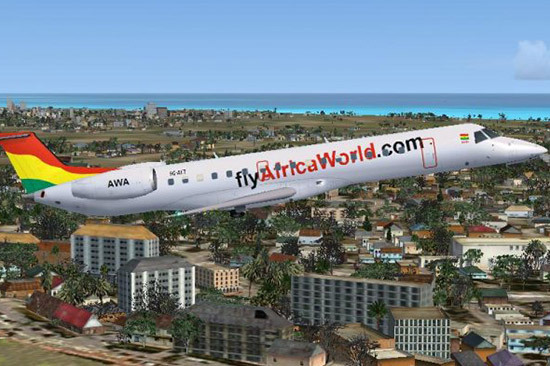 Africa World Airlines wishes to thank you for your continued custom!